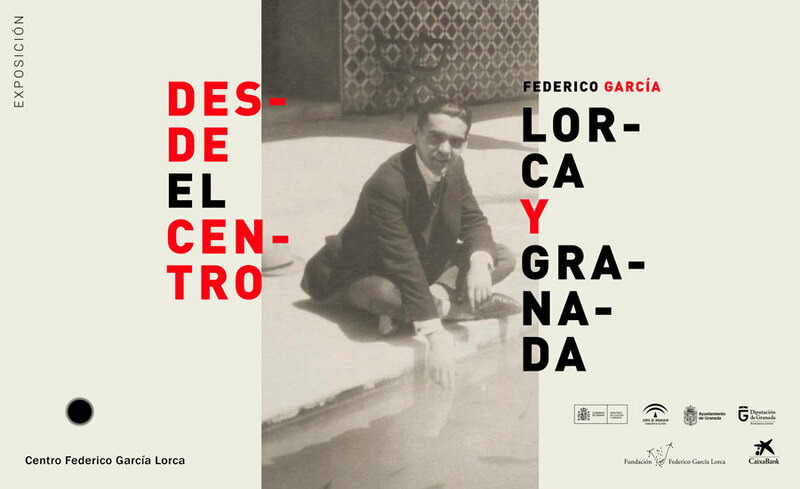 This is the first exhibition since the Archives of the Federico García Lorca Foundation arrived at the Center, and it tells us a great deal about Lorca´s relationship with the city, its landscapes, and its people. There is a great deal of material which reflects the essence of his work, characterized by the presence of Granada from the earliest texts to those written just before his death. All of his work is full of references to real landscapes in the Vega and the Sierra, also a metaphor for his inner landscapes, who Lorca is. 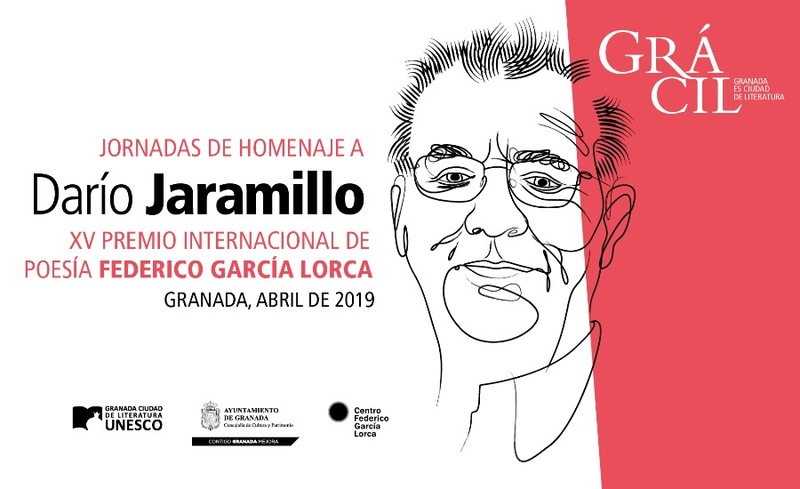 The exhibition aims to show us some aspects of the intense and complex relationship between the poet and his city, his passion for it´s beauty, and also his artistic and human need to distance himself, in order to become a "man for the world".